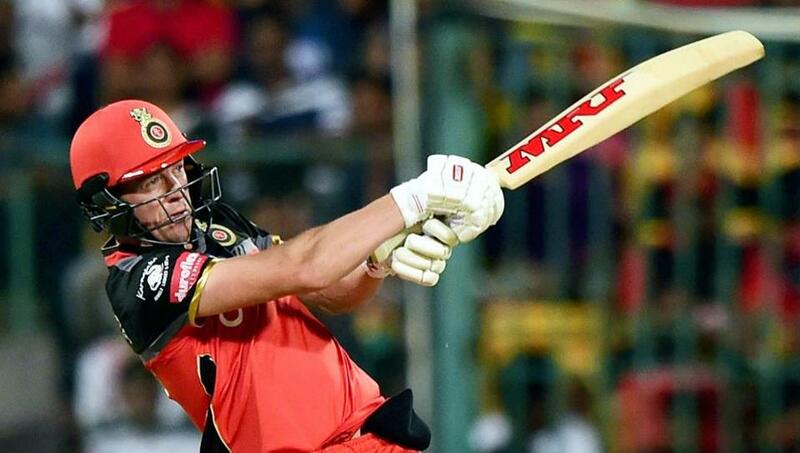 April 14 (CRICKETNMORE) - AB de Villiers' (57) brilliant knock helped Royal Challengers Bangalore beat Kings XI Punjab by four wickets in the Indian Premier League (IPL) match here on Friday. Speaking during the presentation ceremony,deVilliers said, "Really wanted to get over the line. Wanted to be not out in the end but feel sorry that I got out and put pressure on the lower order batsmen. I love guiding the team to victory being unbeaten, unfortunately couldn't do that. Anyways, credit to their bowling unit". "The wicket was little bit on the slower side and Yuzi (Chahal) and Sundar bowled well. They got the important wickets and got the momentum our way at half stage. It's a really special place to play cricket - the Chinnaswamy. Get a lot of crowd support here. We didn't have a good season last year but we are going to make up for it this year", he added.